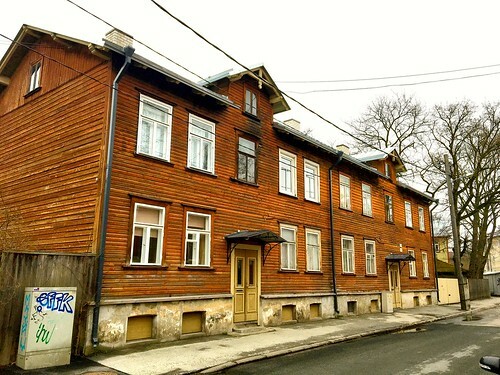 Staying with Airbnb in Telliskivi, Tallinn, Estonia. 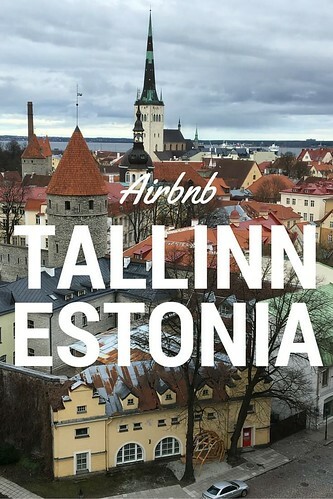 More recently I’ve been using Airbnb on my travels and this was the case on my most recent trip to Telliskivi Loomelinnak region in Tallinn, Estonia. As I’ve started to shift away from solo travel and hostel stays, having an apartment all to yourself seems to be the ideal situation. 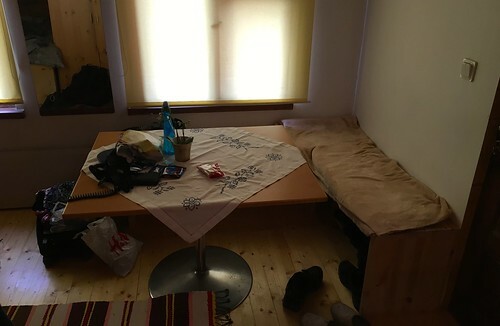 However, I’ve yet to discover this new emerging luxury hostel concept which I’m looking forward to trying out on my upcoming trip to Riga, Latvia. More on that in the upcoming future. 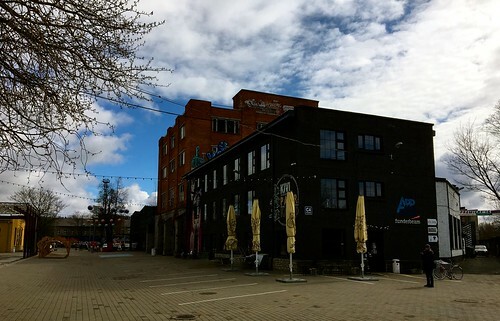 Telliskivi creative city is a fun area to explore in Tallinn, Estonia. 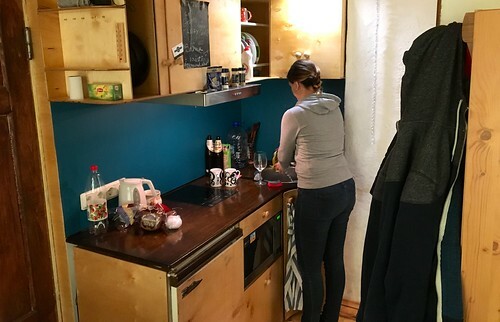 We wanted to experience a local Estonian home stay and we had heard a lot about the new emerging location of Telliskivi Loomelinnak district in Tallinn, Estonia. It’s a converted factory district that has since been turned into an art centre. Telliskivi creative city or known in Estonian as Telliskivi Loomelinnak, was recommended by some local friends as a place worth checking out. After looking around for a hotel we didn’t find anywhere that fitted our needs or budget. We had also visited Tallinn once before and wanted to try out something different from the old town. Telliskivi Loomelinnak fitted perfectly with our plans. Airbnb popped up as an alternative accommodation option for us and we managed to find a nice place that fitted perfectly! Stay in a more local Estonian setting compared to a hotel. The location was spot on being only a short 10 minute walk away from Telliskivi Loomelinnak and the apartment was perfect for a couple sharing. 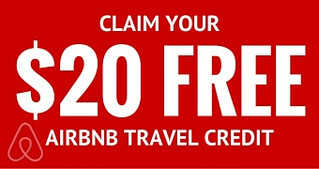 Many listings on Airbnb are couple friendly and allow you to make a great saving. We paid roughly £55 for our 3 nights stay and we had the whole place to ourselves, which was great value for what we got in return. If it’s your first stay with Airbnb you can grab £14 off your first stay! Why not give it a try. You can find the voucher at the bottom of this post. Our host was extremely friendly and he even picked us up from the airport, gave us the keys and an information booklet about the close by shops and transport services. It couldn’t have been easier to be honest. 360 of the apartment, was cosy and perfect for couples sharing. Full kitchen, with close by supermarkets, was easy to do breakfast every morning. Fully functional working desk with super fast wifi, perfect for working. Cosy Estonian dining area, perfect for breakfast. Double bed, good for couples sharing. All in all, a great local Estonian stay in the city center of Tallinn, Estonia with close walking distance to Telliskivi Loomelinnak. 20 minutes walking to old town Tallinn (even quicker with local tram), 12 minutes walk to Tallinn central train station, and 30 minutes walk to Tallinn boat ferry terminal (again even quicker with tram). Taking into account the location and cost, it was a win win. Would for sure stay here again and perfect for couple travellers. Grab £14 off your first Airbnb stay! Simply click on this Voucher below, thank you! This is an affiliate voucher, you get £14, I get £14 for introducing you and it’s a great way to say thank you if you found this post helpful and doesn’t cost you anything. Really appreciate the support and it will help me to review another place in the future, cheers! 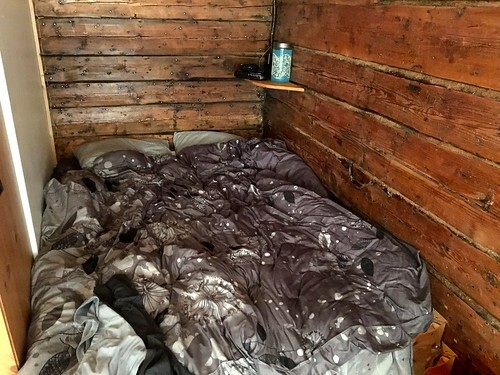 Thank you for reading my blog post about Airbnb in Telliskivi Loomelinnak. 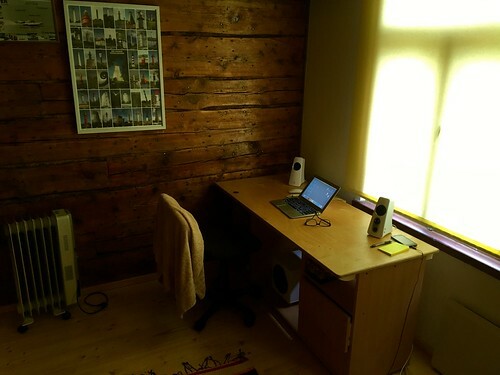 Thank you for taking the time to read my blog post about Airbnb in Telliskivi Loomelinnak, I hope you found it useful. If you do have any further questions, I’m very happy to help. You have two options. You can either leave a comment and share your question/opinion below in the comment section of this blog post and I will get back to you shortly. Or alternatively you can send me a tweet. I check my Twitter every day and you can reach me by tweeting:@TravelDaveUK. Thank you. Thank you for reading and wishing you many happy future travel adventures. JUST ONE MORE THING BEFORE YOU GO 🙂 . . . . Check out my YouTube video review of the Airbnb apartment. Pin it on Pinterest 🙂 .